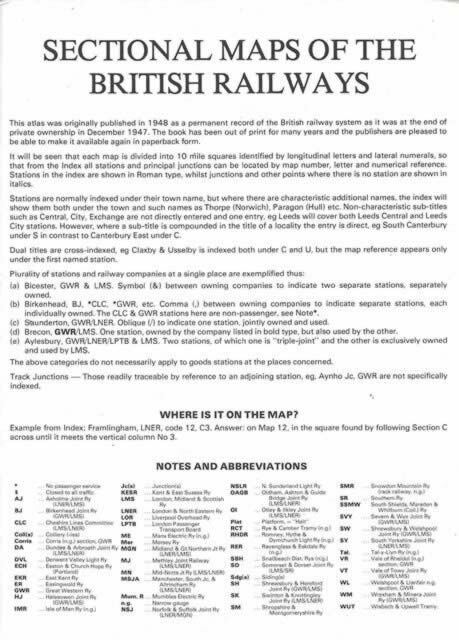 Sectional Maps Of The British Railways At December 1947. 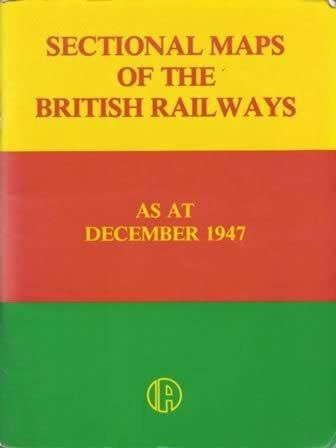 This book was compiled by Ian Allan Publishing. This is a new book, however the sleeve is scuffed.